the Military & the Private Sector! Founded in 2006, Dominion NDT Services, Inc. is a registered SWaM and SAM business. We are an independently owned Non-Destructive Testing company originating out of Richmond, VA.
Our diverse team has over 75 years of practical and technical industry experience in the Nuclear, Non-Nuclear, Military, and Private Sectors. Dominion NDT Services, Inc. is committed to providing clients with a highly motivated, competent team of technicians who utilize Non-Destructive Testing techniques in a safe, timely, and cost effective manner. Our technicians dedication to customer satisfaction is achieved by the innovative application of both traditional and advanced Non-Destructive Testing techniques. Traditional methods such as Radiographic, Ultrasonic, Magnetic Particle, and Liquid Penetrant Testing are proven technologies. 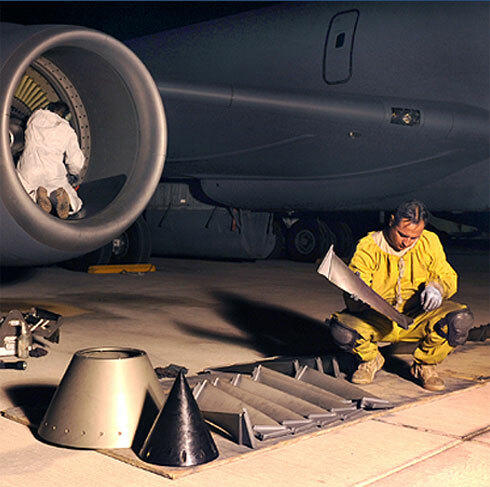 Advanced testing methods such as Ground Penetrating Radar, Positive Material Identification, Hardness Testing, Leak Testing, and Vacuum Box Testing can save the customer both down time and money. 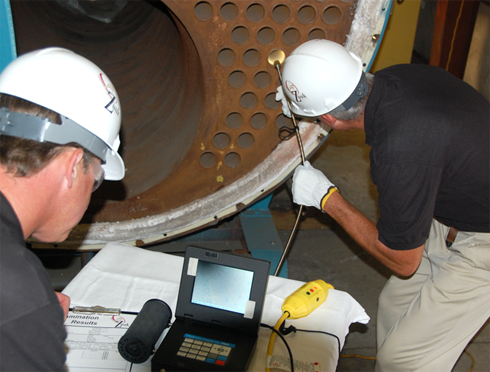 Our NDT programs help customers manage inspection data on all types of equipment that require organized files, drawings, and documents for quick accessibility during audits and for historical files. Flaw detection & Thickness measurements Piping.. Call us today for all your NDT needs!